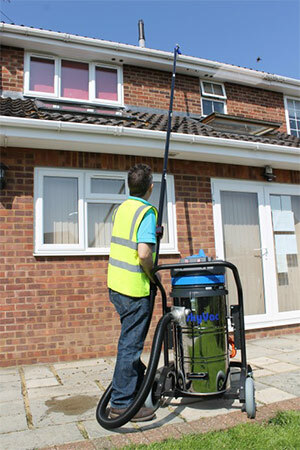 As well as window cleaning we are pleased to offer our guttering cleaning service. We cover all of Co Armagh and will travel further for larger jobs. Blocked gutters prevent water draining away from your house which can seep into your property foundations. If you need your gutters cleaned in the Armagh, Portadown, or Lurgan area's please use the form on the ‘contact us’ page or give us a call to find out more about our gutter cleaning services.